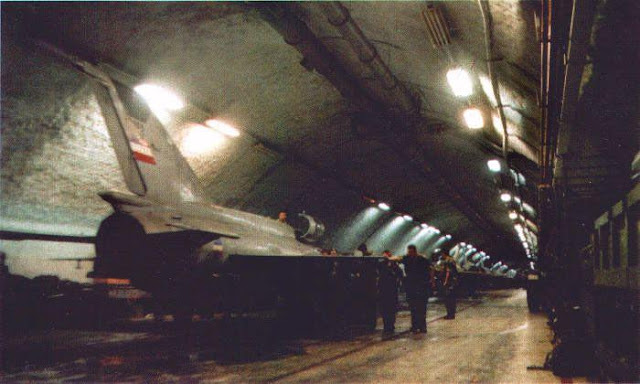 Yugoslavia had about forty objects of strategic importance, including several underground airports which were the largest military secret. Nearly $90 billion have been spent for the construction of these objects. Željava was the most expensive and the largest underground airport in the former Yugoslavia. Around $4.5 billion were spent for the construction of this air base. According to experts, the only airbase that could rival Željava, although much smaller, was the air base Slatina near Pristina. These two air bases represented the first level of defense. The second level of defense were also airports with underground galleries and the conditions for protection against a nuclear attack. 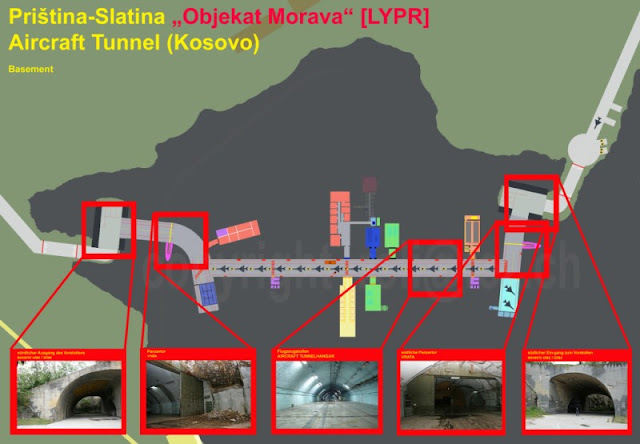 Such were underground galleries in Podgorica, Mostar, and Split. The third level of defense was reinforced concrete shelters for aircraft and people. All airports had them. Each plane had its own reinforced concrete shelter. The Yugoslav underground project represents the labyrinth of underground objects carved into the rocks of the island Vis, in the Adriatic sea, over 70 kilometers in length. 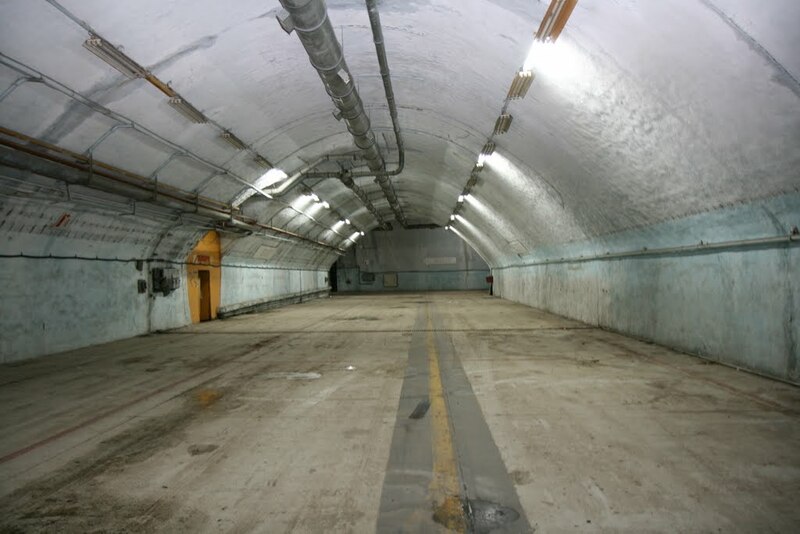 It could accommodate over 5.000 soldiers who could spend around 45 days in total isolation. This facility is completely deserted today. Slatina airport is located near Pristina, Kosovo. The airport was completed in 1965. Together with the air base Željava, it represents the first level of defense. 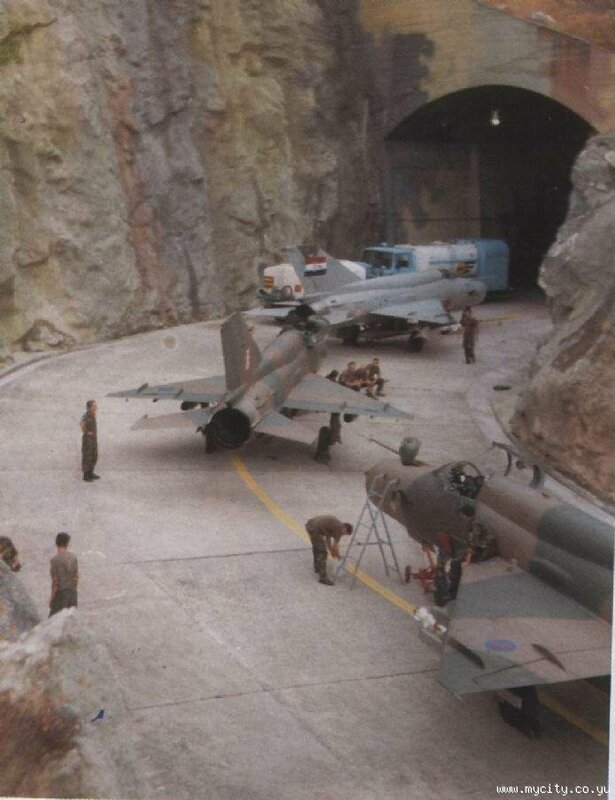 Two aircraft squadrons (24 planes) were situated in these airbases. These squadrons were equipped with MiG – 21 bis and MiG – 21 UM aircraft. 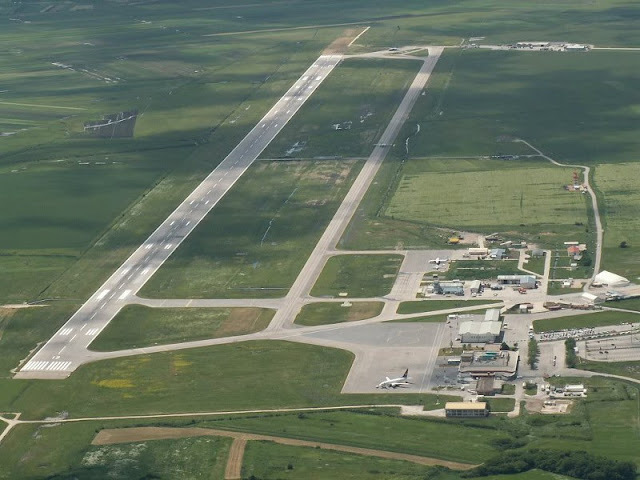 The airbase has over 300 m long mountain hangar located at the foot of a hill and it is connected with the main runway of the Pristina Airport with two taxiways. Observation center was located above the air base and it was reached by elevator. The radar station was located on the Goles hill. 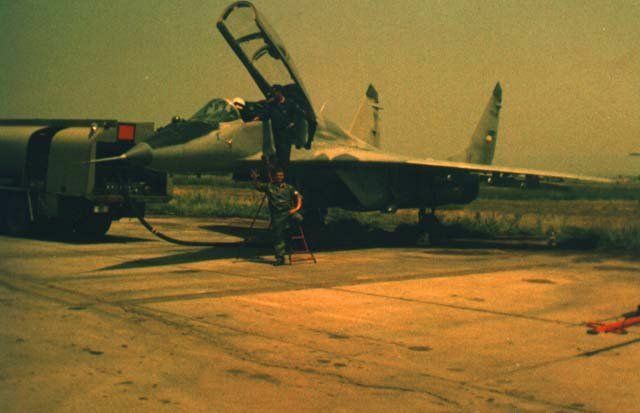 During the NATO operation against Yugoslavia, the 83rd fighter squadron of Yugoslav Air Force was based in Slatina. It did not perform any sorties and suffered no losses from NATO aircraft during the bombings in 1999. Every single aircraft was intact. 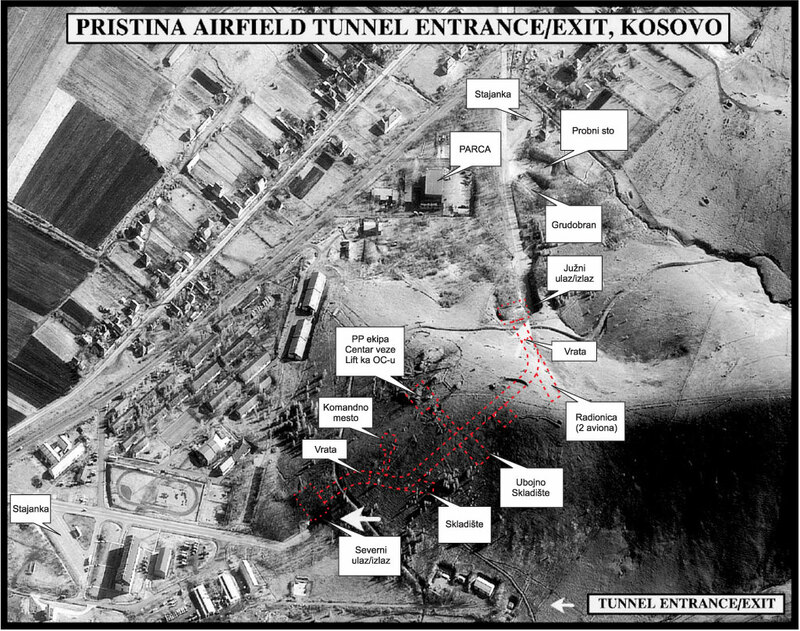 Upon completion of the Kosovo War, on 20 June 1999, the airport was transformed into an international airport. The airport was renovated and new equipment has enabled a higher quality of service for passengers and visitors. Sorry for my bad english, could do a subject with all the secret bases yugoslavas, are information difficult to find.